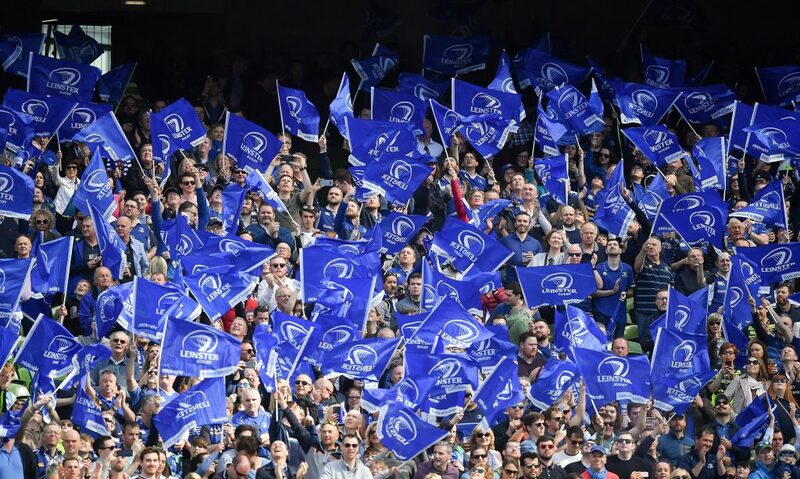 Barry Daly, Joe Tomane and Vakh Abdaladze have been added to Leinster Rugby’s European squad ahead of the sold-out Heineken Champions Cup quarter-final against Ulster Rugby at Aviva Stadium on Saturday, 30 March. 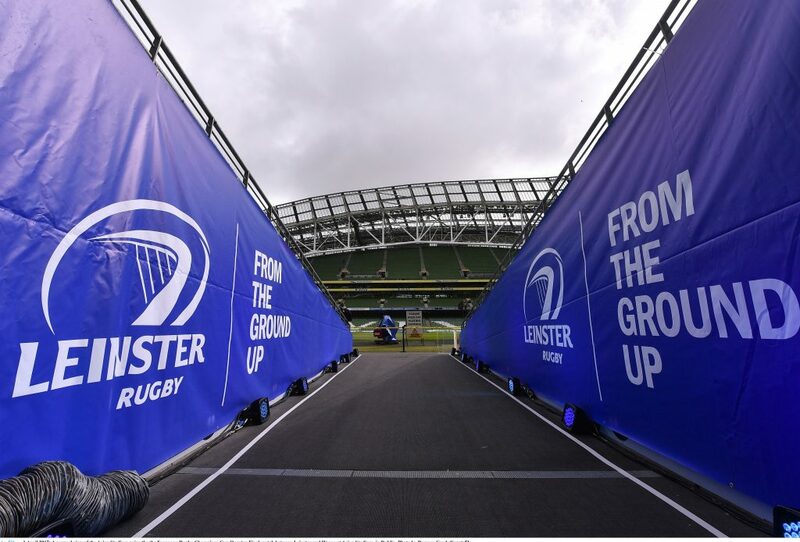 Under EPCR tournament rules, clubs which have qualified for the knockout stages of the Champions Cup can nominate up to three players for registration to supplement their European squads. 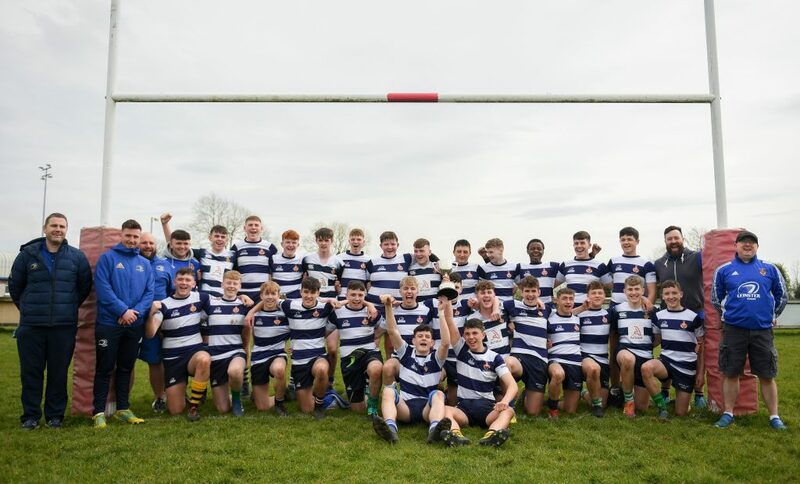 The registrations of players who were nominated by the deadline of midday today (Thursday, 14 March) are subject to confirmation by the relevant Unions and by EPCR. 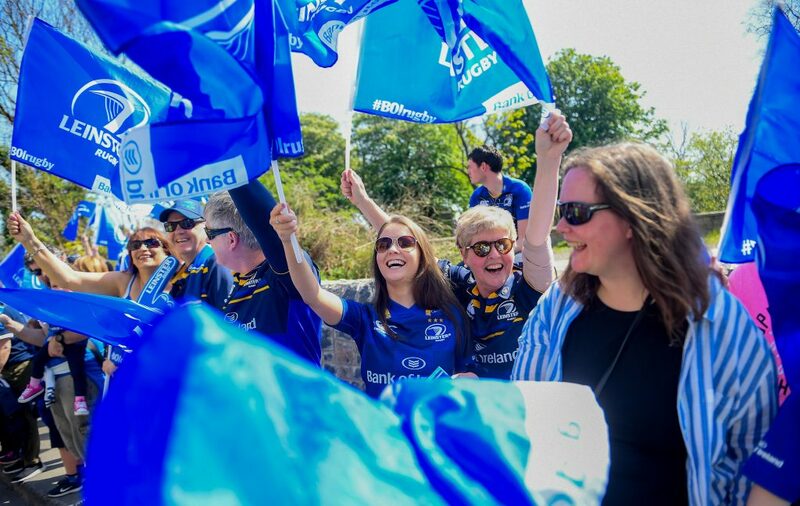 Daly picked up an injury in Leinster’s opening game of the season away to Cardiff Blues in the Guinness PRO14. 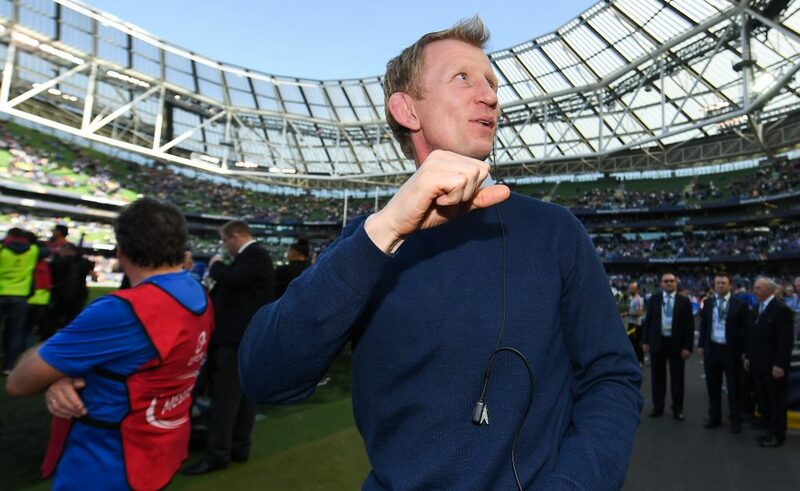 He returned to action against Ulster at the RDS Arena at the start of January. 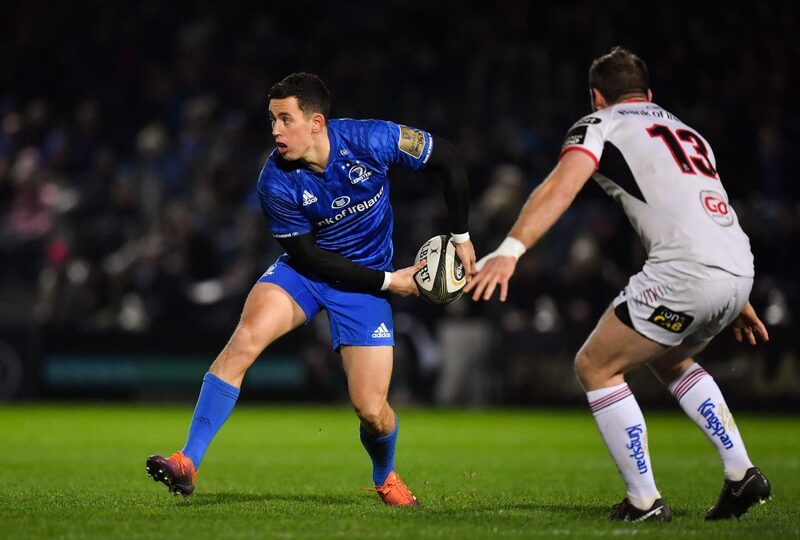 Daly has continued his irrepressible try-scoring form since his return, scoring two tries in his five appearances this calendar year. 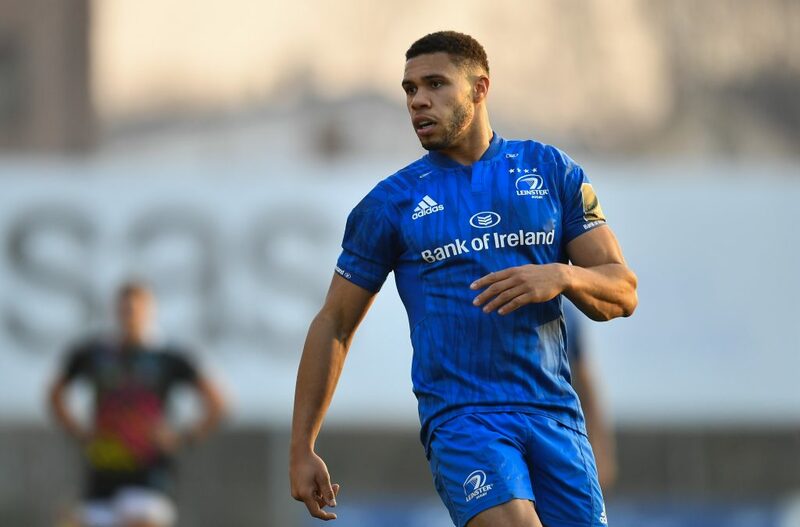 Tomane joined Leinster last summer and made nine appearances for the province until a hamstring injury in the away win over the Southern Kings ruled him out for a few months. 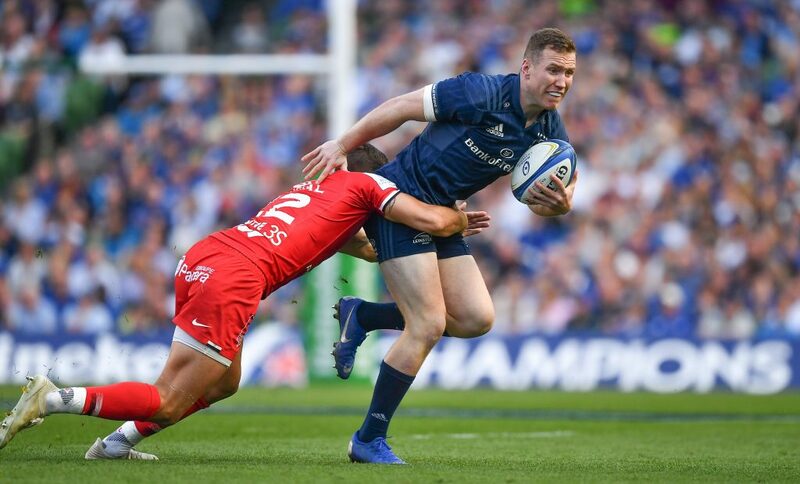 Tomane appeared from the bench in the Champions Cup victory at home to Wasps, started the following week against Toulouse, and scored his first try for the province in a win over Benetton Rugby. 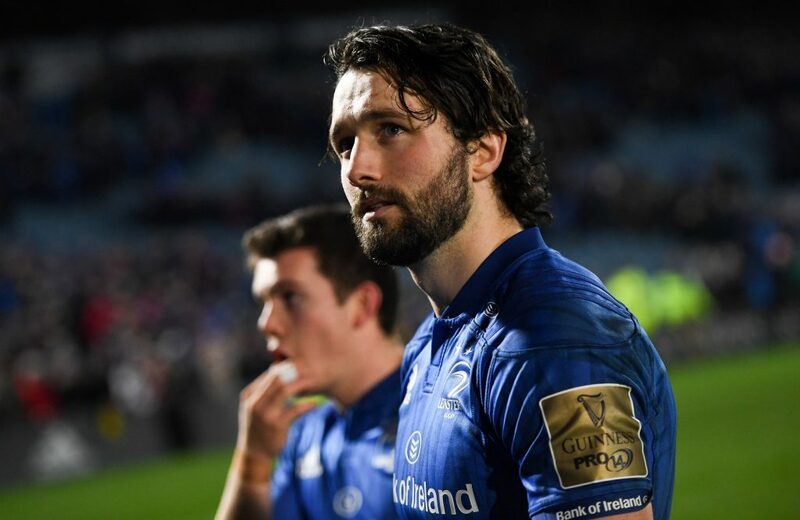 Abdaladze made his Leinster debut in December 2017 away to Benetton and scored his first senior try in his next appearance at the RDS against Zebre. He has made four appearances for the senior team this term in the PRO14.